In order to boost the economy, further encourage foreign investments, and promote continuing operations within China on a long-term basis, ”the Ministry of Finance, State Administration of Taxation, the National Development and Reform Committee and the Ministry of Commerce have jointly released Cai Shui (2018) No. 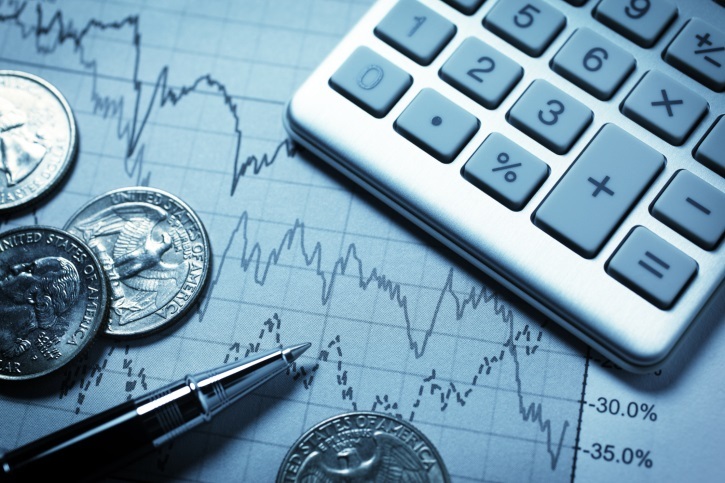 102, Circular on Expanding the Applicable Scope of the Policy of Temporarily Not Levying the Withholding Tax on Distributed Profits Used by Overseas Investors for Direct Investment (“Circular 102”), which replaces the previous Cai Shui (2017) No. 88, Circular on Policy Issues concerning Temporarily Not Levying the Withholding Tax on Distributed Profits Used by Overseas Investors for Direct Investments (“Circular 88”). The new tax policy expands the scope of eligible foreign investors, who may enjoy deferred withholding tax on distributed profits re-investing in China, from investment projects in encouraged category only to all foreign investment projects and fields (except forbidden industries). The new regulation is effective from January 1st, 2018, and investment income such as distributed dividends and bonus received after January 1st, 2018, will enjoy tax incentives under the new regulation. According to general Chinese tax laws and regulations, profits distributed from Chinese resident enterprises (“Profit Distributor”) to foreign investors are subject to Enterprise Income Tax (“EIT”) at 10%. Meanwhile, foreign investors could be eligible to enjoy a preferential tax rate for dividends in accordance with different double taxation agreements between China and the relevant country (“DTA”). The EIT payable shall be withheld at source and the Profit Distributor is the withholding agent. The SAT issued an announcement on Implementation of the Policy of Temporarily Not Levying the Withholding Tax on Distributed Profits Re-invested by Foreign Investors for Direct Investment (“Announcement 3”) subsequent to the previous issuance of Circular 88. It further specifies the implementation procedures in different circumstances, the corresponding supporting documents required as well as the reporting and filing obligations. Although Circular 88 has been replaced by Circular 102, Announcement 3 is not affected by the scope change and remains valid. - Other forms of investment specified by the Ministry of Finance and the State Administration of Taxation. Please note that the aforementioned Capital Increase and Acquisition exclude shares from listed companies, unless they meet certain conditions as strategic investment. 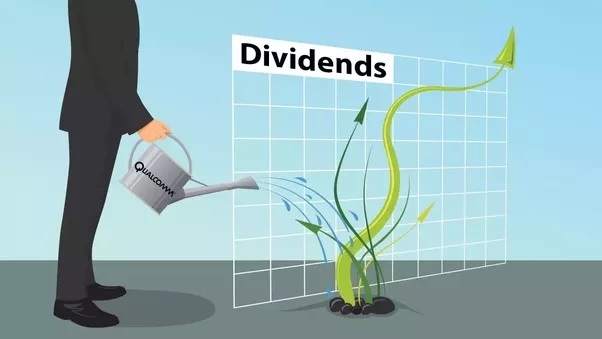 b) Profits obtained by an overseas investor refer to returns on equity investment, such as dividends and bonus generated from retained income that has been actually distributed by the Profit Distributor to the foreign investor. c) Where direct investment is paid in cash, the said payment shall be directly made from the Profit Distributor into the account of the Invested Enterprise or the party that sells the equities. Cash payment shall not be paid into any other foreign or domestic account prior to direct investment; where direct investment is paid in non-cash forms, such as by means of a contribution in kind, securities, the ownership of relevant assets shall be directly transferred from the Profit Distributor to the Invested Enterprise or the party that sells the equities. Non-cash payment shall not be held by any other enterprise or individual on a commission or temporary basis. Circular 102 has been effective from January 1st, 2018 and the distributed profits re-invested in all investment projects and fields (except forbidden industries) which have been received after January 1st, 2018, will enjoy tax incentives under the new regulation. For the distributed profits received from January 1st, 2017, to December 31st, 2017, Circular 88 still prevails and the tax incentives are only applicable to projects under the encouraged category. Obligations of documentation and reporting as required in Announcement 3 remain unchanged. - If the foreign investor is obliged to pay underpaid taxes, the foreign investor shall submit the Reporting Form to the competent tax authority of the Profit Distributor. The Profit Distributor shall review and correct (if necessary) the Reporting Form provided by the foreign investor (“Reviewed Reporting Form”) so as to ensure the complexity, accuracy and authenticity. 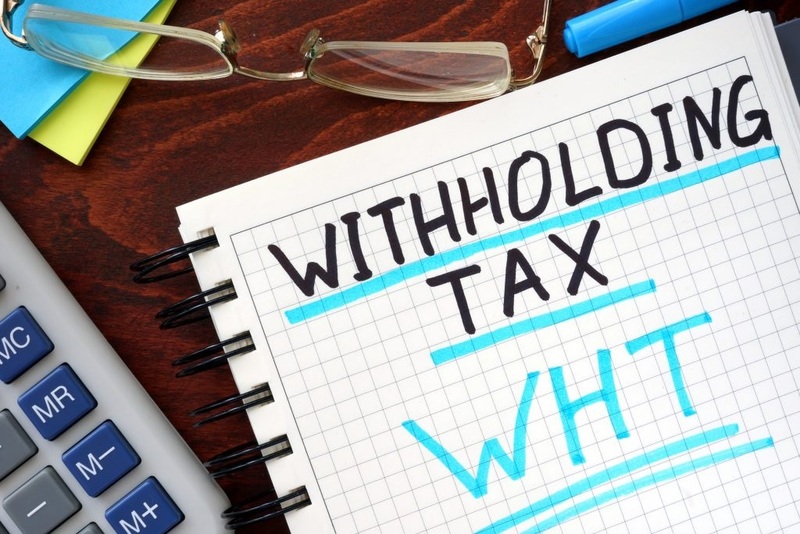 After comprehensive review, the Profit Distributor shall submit the Reviewed Reporting Form and the Reporting Form on Withholding EIT to its competent tax authority within 7 days of the actual payment on profit distribution. 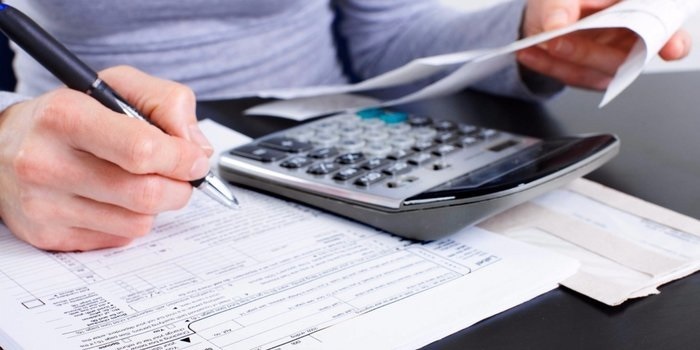 In case the Profit Distributor fails the reviewing responsibilities and results in incorrect application of the tax deferral policy, the competent tax authority of the Profit Distributor may impose late interest payment and penalties on the Profit Distributor. If re-investment is withdrawn or the requirements for the tax deferral are not satisfied any more, the deferral withholding taxes will need to be settled with the competent tax authority of the Profit Distributor. However, investors may enjoy the preferential withholding tax rate under the DTA, which was in force when the profits were paid. In other words, subsequent provisions of the DTA, which prevail after the payment of profits, may not be applicable. Overseas investors and the Profit Distributor may authorize an agent to handle specific tax matters herein, but a written Letter of Power of Attorney must be provided to the competent tax authority for this purpose. The new tax deferral policy aims to create a fairer and more convenient foreign investment environment to attract foreign investors. Foreign investors are suggested to review the existing business investments in China and consider the eligibility of enjoying the tax preferential policy for direct re-investment. At the same time, investors need to keep a close contact with the in-charge tax authority to obtain a better understanding of the local practice of unclarified issues, including but not limited to re-investing profits obtained from liquidation into a new company, and the relationship between the tax deferral policy and DTAs.